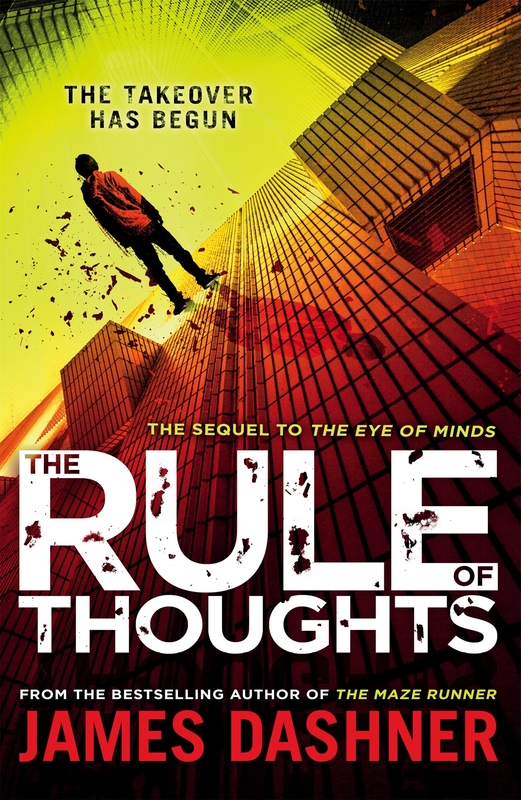 The Rule of Thoughts is the second book in the Mortality Doctrine series, which started with The Eye of Minds and like it’s counterpart, it’s an incredibly good book. This is an instance where you must read the first book to understand what’s going on. This book continues the story of Michael, Sarah and Bryson on their quest to stop cyber-terrorist Kaine from taking over the virtnet. The virtnet is a social game website that you play through nerve-wires that make you think the game is real! As I said earlier, this book is as good as it’s counterpart, if not better! The first thing I enjoyed about this book is the action that thrives after the first few chapters, and the new challenges that arise. There is one problem, however, that the characters aren’t as well developed as last time, and some of the time it is hard to understand their feelings. Just like the last book, anyone over 10 should have a blast reading this amazing book, the suspense will keep you reading it past your bedtime! I very much look forward to the concluding book in the trilogy, Game of Lives, which is due out in September 2015. Dragons, medieval music, intrigue, a feisty female protagonist, an author who has an obvious love of language… and dragons. What is not to like? 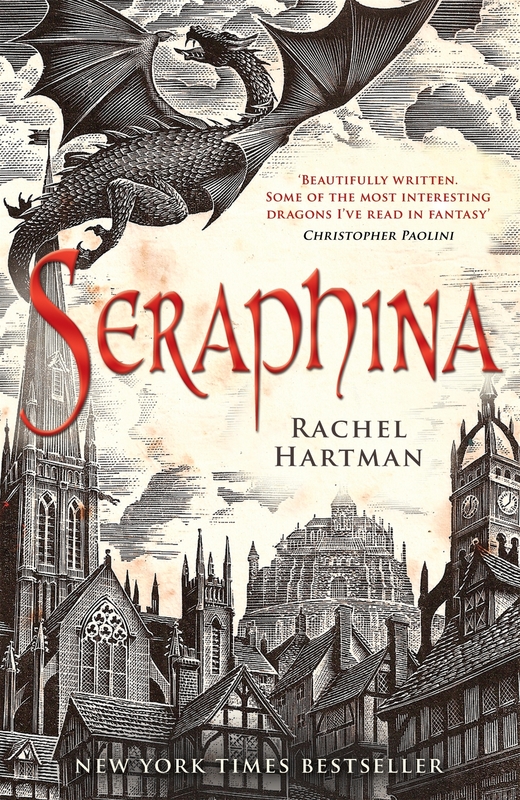 I have to say that I immensely enjoyed reading Seraphina, and I consider it to be one of the best-constructed fantasies I’ve read in recent years. And it has some of the most interesting dragons I have ever come across… Dragons who can take human form, but when they do so must control their emotions (just like Vulcans, yes). Seraphina is a talented musician and assistant to the court composer in the land of Goredd. When a royal Prince, Rufus, is killed while hunting in a manner that implicates a dragon (okay, his head was bitten off), the fragile peace between humans and dragons is endangered. The questions are, who killed him, and why? And who benefits from the threat of war? Seraphina is caught up in all of this, and her secret heritage may well be revealed in the process of discovering the truth. This novel has an elegant plot, a well-developed setting, interesting characters, and Hartman’s gift for lyrical prose just adds the icing to a very tasty read. I heartily recommend it. 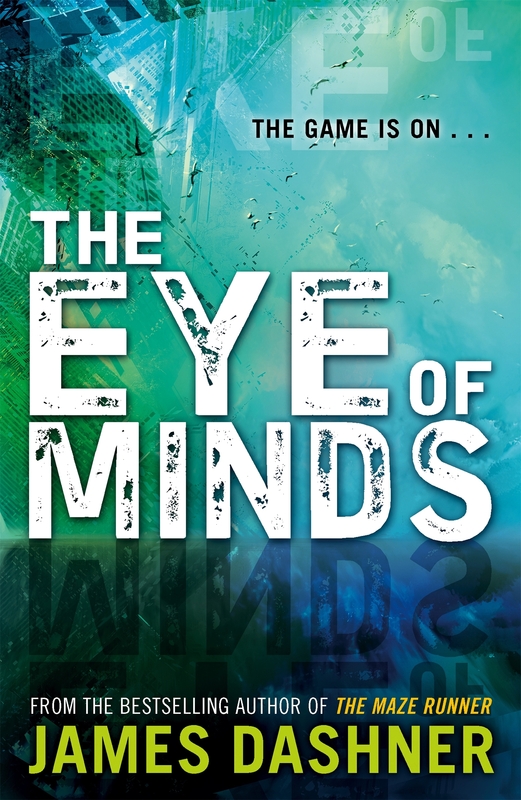 The Eye of Minds is the first book in the Mortality Doctrine series, and is an incredibly good book. This is a book for any book-lover over 10! (Some of the scenes are a little dark) I highly recommend this book to anyone who enjoys science fiction. It is a great read for mostly anybody! I am very much looking forward to the next book in the series, Rule of Thoughts. Is creativity a gift only a few have? What separates the successful development of an idea from the unsuccessful? Are groups better at solving problems? Do masterpieces spring fully formed (or almost) from the mind of their creators? Kevin Ashton provides answers to these questions. The answers shouldn’t be surprising: no, perseverance, no and no. Ashton’s book is a palliative to those self-help books that promise a quick fix, or threaten doom because you’ve not sent your child to the right school, social club or whatever. He starts by exploding the myth of Mozart creating most of his symphonies, concertos and other major opera more or less complete and without much effort. Like Coleridge’s Kubla Khan, the creation myth of which Ashton also punctures, the reality was careful construction, editing and rewrites. This is the secret to all the success stories Ashton investigates; a basic idea is built on, refined and developed until the final expression is right. Creativity is not the preserve of the gifted few, though successful creation is the preserve of the persistent few. Ashton demonstrates through the use of examples the benefits of persistence, offering up the Wright Brothers as a prima facie case, along with several others. He also produces the example of the Edmond Albius, the slave responsible for the commercial viability of the vanilla orchid outside of its native environment. Nor is creativity enhanced by think-tanking or group brainstorming sessions. Individuals tend to throw up more solutions than groups of individuals. 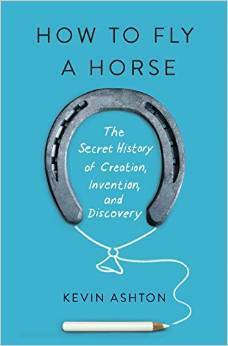 Ashton has written a serious critique and how to manual for those keen to hone their creativity. Being a proof copy, it is in need of some minor corrections. And while he may seem to hammer away at the message, persist, repetition does get the message across and, perhaps more importantly, drive it home. Some of the examples used are a little obscure – mercifully I had heard of the vast majority, a reflection of my magpie interests – but they all illuminate the thesis of success derived from persistence and the coupling of small steps to arrive at the end point. As Ashton notes, every journey finishes with a single step. This is one of those children’s books that is eminently suitable for adult readers of fantasy. 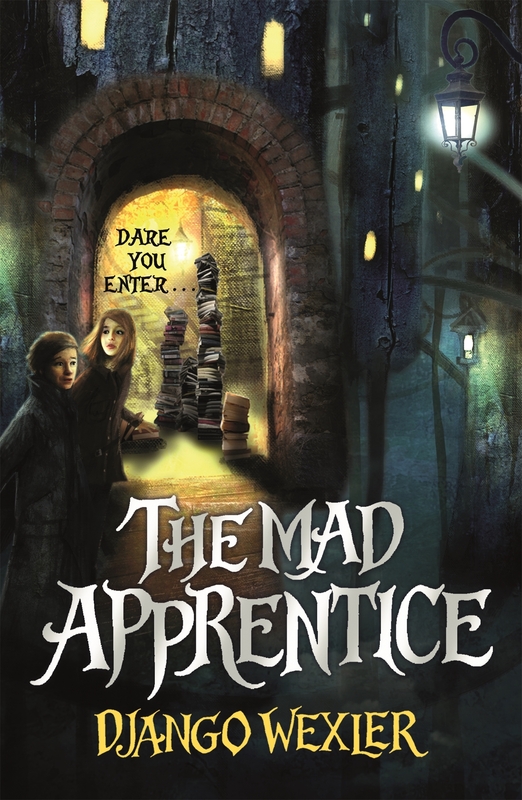 It is the sequel to “The Forbidden Library” and in my opinion, is quite probably the better book – certainly in terms of structure, and is possibly even more imaginative. One of the old Readers, Esau-of-the-Waters, is dead, something which simply does not happen naturally. Murder is suspected, and the likely culprit is his apprentice, Jacob. As is the custom, a group of other apprentices are sent to Esau’s realm to find out what happened and to bring Jacob to justice. Alice isn’t entirely unhappy about being included, since she might find clues as to what happened to her lost father. But it soon becomes evident that something in Esau’s realm is intent on killing the apprentices. Don’t ask me why, but I was reminded of Elder Scrolls: Oblivion. All those towers. And as for the apprentice, yes, it does appear he is indeed quite mad. I would not give this book to a child prone to nightmares, there is too much here to feed bad dreams, but otherwise it’s a fun read for fantasy-lovers of all ages.